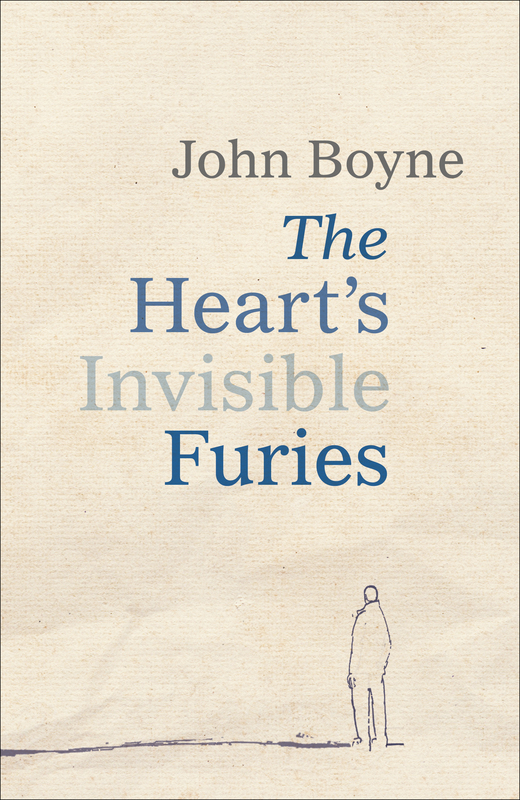 For those who love a story with a huge heart and a dash of Irish wit, the Heart’s Invisible Furies follows the life of Cyril Avery. Cast out from her very conservative 1940s Irish village after falling pregnant out of wedlock, Cyril’s 16-year old mother puts him up for adoption. Cyril Avery spends the rest of his life trying to decipher his identity and his place in the world. This novel covers some pretty gritty ground – homosexuality in 1950s Ireland and the Aids epidemic in 1980s New York, but it reads like an absolute delight with hilarious dialogue between characters; and what colourful, big-hearted characters they are. I was completely consumed by this novel and could not put it down. Highly recommend.